I have added a new section to the website which collects Akira Kurosawa related videos from around the web. 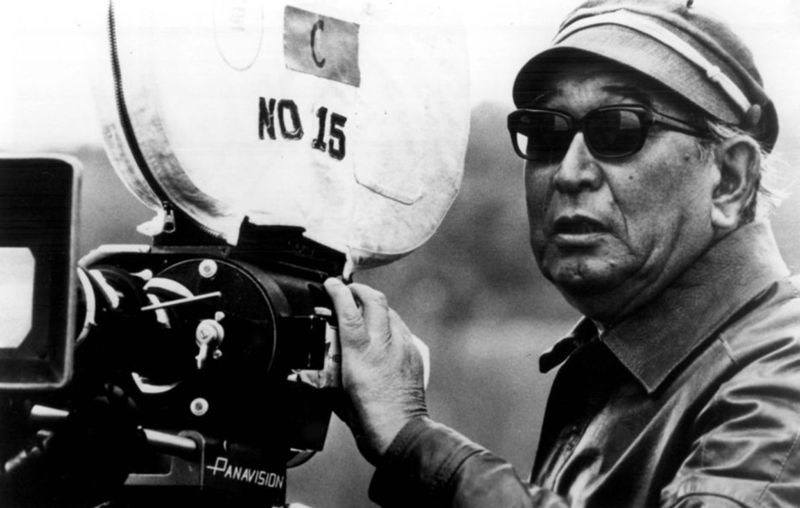 Akira Kurosawa on Video is a collection of videos that feature Kurosawa himself. 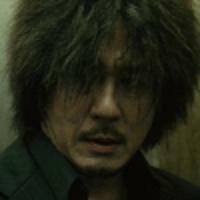 This includes short documentaries, behind-the-scenes footage, interviews, commercials and awards ceremony appearances. Akira Kurosawa Video Essays collects English language video essays that discuss Kurosawa and/or his films. I have also included some lectures. What I haven’t included in the above are more casual discussions of Kurosawa’s films, such as podcasts. If there is interest in such a list, I can put one together, although that would most likely be a very long list indeed. If you know of any videos that you think should be in these two sections but are not, do leave a comment below. For a full content list for the info section of this website, check out the website index. hey, vili—thanks for collecting these! it’ll take a while to look thru them all, but i’m very much looking forward to doing so.